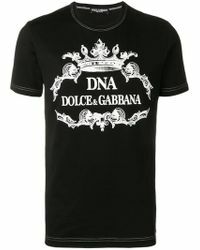 Consistently at the forefront of mens fashion with each new season's collections, Dolce and Gabbana have become renowned for their luxury pieces that evoke Sicily and Italian fashion at its best. 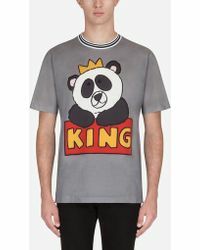 This has resulted in a line of shirts that take a fresh spin on high fashion, whether it's with plain and fitted polo shirts or with bold graphic prints set off by a backdrop of neutral and monotone shades. For a 'massimalismo' approach to fashion, these are must-buys.